Three musicians who also teach online have been nominated for Grammy awards, highlighting how an increasing number of high-profile artists are creating their own online music schools. Jazz drumming legend Billy Cobham, harmonica wizard Howard Levy, and banjoist Tony Trischka all have three things in common. They're all world class musicians, they've all worked on projects nominated for the 2012 Grammy Awards, and they each have their own online school where they teach thousands of aspiring musicians around the world. 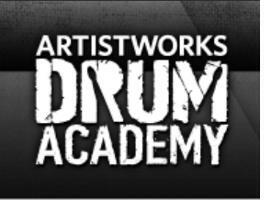 Napa California-based music Education and Technology Company ArtistWorks Debuts ArtistWorks Drum Academy with Virtuoso Drummers Billy Cobham, Thomas Lang and Luis Conte ArtistWorks Drum Academy Debuts on December 8th 2011 Featuring Unique 2-Way Video Exchange (Los Angeles, CA) Napa California-based music education company ArtistWorks will premiere the ArtistWorks Drum Academy (ADA) with the debut of online schools from three of the world's most accomplished, respected and talented drummers: world-renowned jazz and drumming legend Billy Cobham, drumming superstar/producer Thomas Lang, and Latin Percussion Icon Luis Conte. 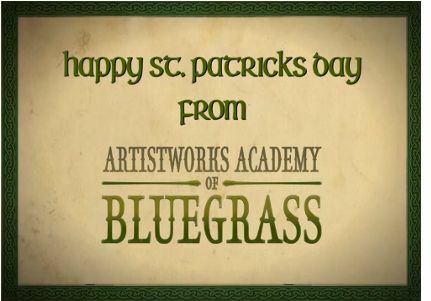 It's been a great summer of Bluegrass with festivals all over the country, and now it's time to sharpen your skills for next year's festivals and jams with the ArtistWorks Academy of Bluegrass. 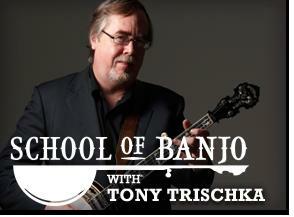 The Academy of Bluegrass is the newest way to learn online from an All-Star Group of teachers: Tony Trischka (Banjo), Bryan Sutton (Guitar), Missy Raines (Bass), Mike Marshall (Mandolin), and Darol Anger (Fiddle). 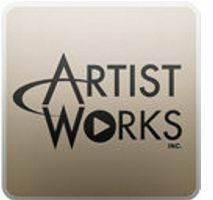 ArtistWorks' Video Exchange Technology allows students from all over the world to learn directly from these master teachers. Join now for as little as $20 a month! It's not everyday that you have the opportunity to get banjo lessons from Renaissance man and award winning banjo player Steve Martin but one website has changed all that. 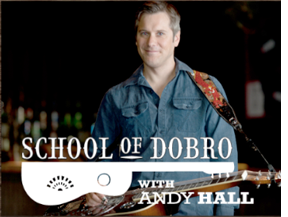 The Tony Trischka School of Banjo has a series of online lessons from guest Steve Martin where he demonstrates and breaks down how to play 'Hide Behind A Rock', a track from his new album Rare Bird Alert. 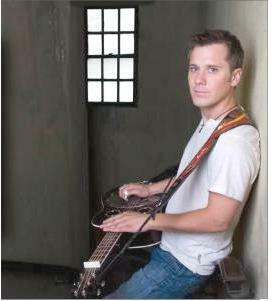 Students can even watch the videos in slow motion along with hundreds of other beginner, intermediate and advanced banjo lessons available on the site.